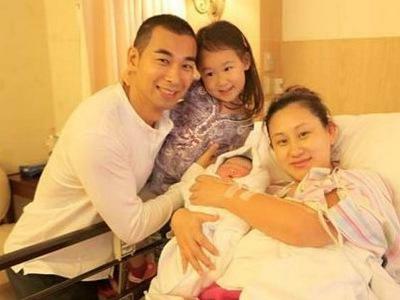 18 Jul – On 15 July, Chinese Kung Fu superstar Vincent Zhao Wenzuo welcomed the arrival of his son. His wife, Jingju (Beijing opera) actress Zhang Danlu, gave birth to the boy via Caesarean section in Hong Kong, according to the Daily Chili website. Zhao named the 3.85 kilo gram baby after a famous general from the Three Kingdoms era, Zilong. The actor wishes that the boy would be as strong, brave and intelligent as the notable historical hero. Zhao said that he would pass on his martial arts skills to the boy so that he grows up strong and becomes a 'real man'. Zhao and Zhang got married in 2006. A year later, they welcomed their first child, Rosita. Her Chinese name is Ziyang, the same as a late high-ranking politician in China. Zhao, known for his role in "Once Upon A Time In China" and "Fong Sai-Yuk" has another son, nine, with his ex-girlfriend.